Movies and television shows have popularized a very Hollywood interpretation of broken bones. While extreme injuries often do lead to fractures that cause complete breaks that sever a bone, that’s not the reality in every single case. In fact, just like how gunshots are much less loud in real life than on TV, bone breaks aren’t quite so dramatic all the time. Even though you don’t feel a break, hear a snap or even engage in strenuous physical activity, you’re still at risk of a low-visibility injury known as a stress fracture. While these injuries can cause great deals of pain, you might not even know just how or why the discomfort is there in the first place. If you’ve had a dull pain in your wrist or ankle for months with no relief, it might be time to head to your nearest CareWell urgent care center for an X-ray and stress fracture diagnosis. If you get into a major accident like a car crash or experience a significant event like a fall from a high place, odds are any bone break that occurs will be more than noticeable. However, sometimes the stress of everyday life is enough to put pressure on your bones and lead to a serious injury. 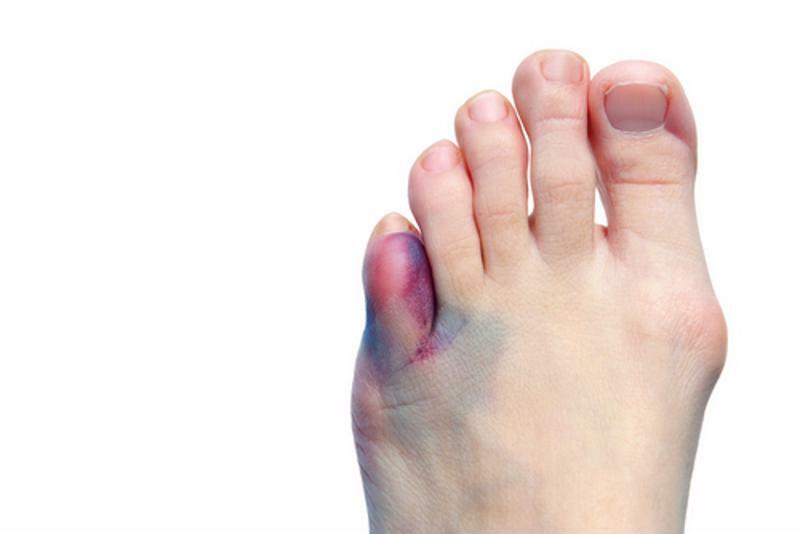 Stress fractures, also known a hairline fractures, are small cracks or severe bruises on or within bones. Because small bones are more susceptible to stress fractures, the wrists and ankles are usually prime affected areas. While the overall bone might remain intact, there’s not as much structural integrity as before, which leads to pain and lack of strength. Unlike bone breaks, stress fractures can be caused by simple overuse and exertion. You’ll never know what’s going on inside your body until a X-ray takes a look. While many people have the bad habit of ignoring pains around their bodies until they simply go away, that doesn’t work for stress fracture. In fact, trying to power through this particular injury will only worsen the condition and possible lead to severe breaks in the bones. So what should you do when you suspect that nagging pain in your wrist or ankle is actually a stress fracture? There’s no way to tell without professional help, so either drive yourself to your nearest CareWell urgent care center or get a friend to bring you if the pain is too intense. In as little as 15 minutes, you’ll be talking to a medical professional who might ask you about your recent activity or physical exertion as well as any changes to your behaviors before and after you started noticing the pain. The most reliable way to detect stress fractures is with an X-ray of the affected area. While you might be tempted to go straight to the emergency room for this type of medical service, that’s not always the best idea. Long lines and high costs could leave you with a several-hundred-dollar bill after hours of waiting at the ER, only to find out what you already suspected. Instead, when you think a stress fracture might be causing you pain, let CareWell’s experienced medical professionals handle X-ray appointments in a fraction of the time and at a fraction of the cost.